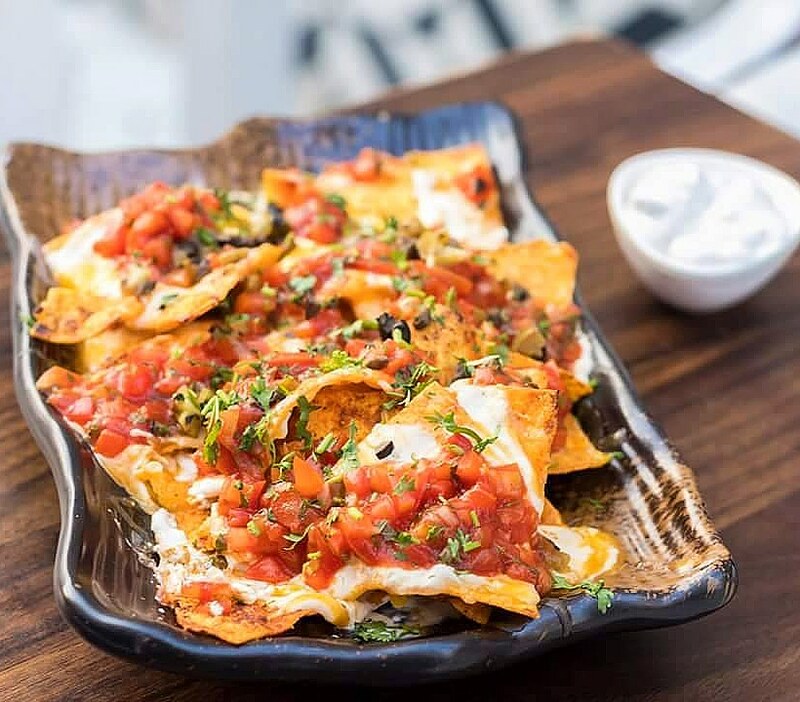 Nachos Overloaded is one of their most popular options.? Casual Dining + Mediterranean + European! ▪ #DrinkToSave – Tequila, Rum, Vodka(This is for the adventurer)? ▪ Zucchini Tortillini- Onion, Tomato, Parmesan, Thyem. ▪ Blanco Special- Assorted Veg/Chicken, Cheese, Flaming liquor on top. ▪ Tuna and Pasta Salad. ▪ Grill Veg platter – Assorted Platter of grilled vegetables, Brie, Arabiata Sauce. ▪ Cocktails + Mocktails of your choice. Total Spend when @ – Rs.1800 for 2 person (approx.) Rs.180 for a pint of beer. There are lots of places out there serving nachos, but this place has the best nachos with cheese for you, definitely worth a try.